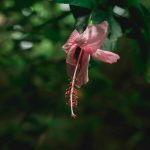 [post_content] => There’s a melody to conservation, and I was once told by a professor to listen to the sounds nature made. Whether that be the falling of heavy rain on our steel roofs, or the grackles crackling to each other, the sound of the waves, rolling in. During our recent night walk, we had the occasion to turn off our lamps and sit for a few minutes in darkness. To me, nature was more alive than it had ever been. It does not happen as often as I wish, but moments like these are when one can truly appreciate all of the diversity of insects our planet beholds. Silence in nature, is loud. The very first thing I noticed, sitting in the plane descending towards Panama City, were the massive birds drifting high in the sky, next, the lush and green mangroves running along the beaches. In attempts to prepare for an amazing opportunity we had to bird watch with local Bocatoreños women, looking to gain confidence in identifying some migratory birds, I called my sister and asked her how she felt about birds and their importance. A very general question, I will admit, but she was happy to voice her thoughts on how birds are an indicator of whether a particular ecosystem is healthy or not. 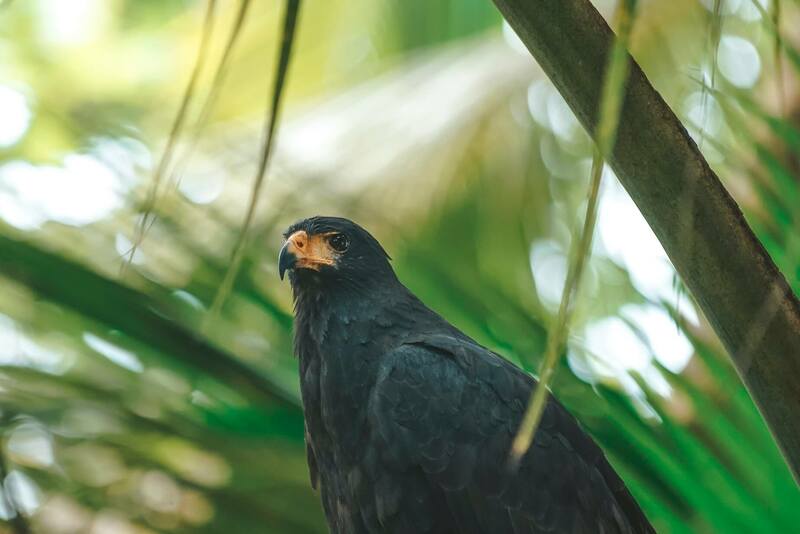 As they help pollinate and participate in pest control, birds are extremely important on all types of landscapes and Panama is home to at least 929 species of birds. 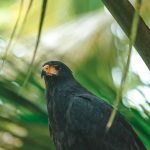 Aside from birds, the wildlife is diverse and terrifyingly interconnected and reliant on one another here in Bocas. As the School for Field Studies group treks through the forest searching for wildlife, we create an infamous human footprint into the clay on the forest floor. Breathing in the fresh air, we swim through leaves, creating a swooshing sound that brings me back to fall in New England. And so, this brings me back to the importance of listening to nature’s sounds. To marvel at the complexity of each natural ecosystem surrounding us. I want to wake up everyday, hearing nature in a new, and deeper light. And thus, The School for Field Studies has exposed me to a new part of the world I had never imagined getting the opportunity to explore. 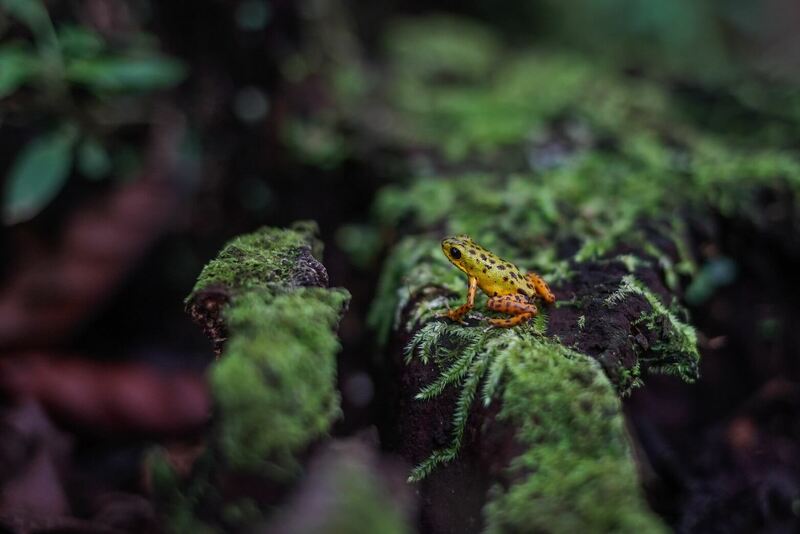 From meeting the poison dart frogs for the first time, and being wooed by the polymorphism they express here on the Bocas Del Toro Archipelago, to exploring the island surrounding Boca Brava on the Pacific Coast, this program as given me more than I could ever have hoped for. And last but not least, it worth mentioning the donkey dongs and sea stars with their benthic behavior, as they hug the bottom of the ocean. That’s a lot of pressure to withstand! But oh, how they continue to perform their duties so exquisitely, well, that’s just the magic of nature and one that I’m so fortunate to learn about, as we continue to try and find ways to preserve or conserve. 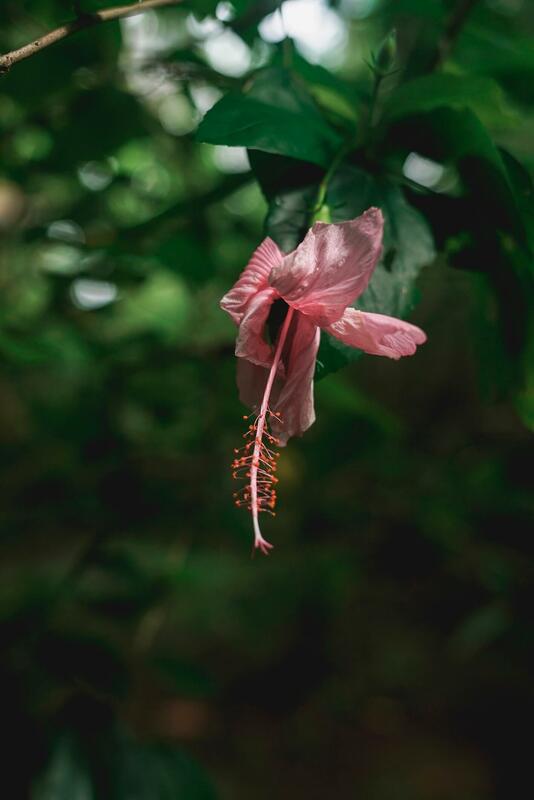 [description] => Panama is the great connector between two continents; a corridor that links the natural riches of Central America to South America. Few places on Earth can claim the density of species and ecosystem richness that this isthmus can. 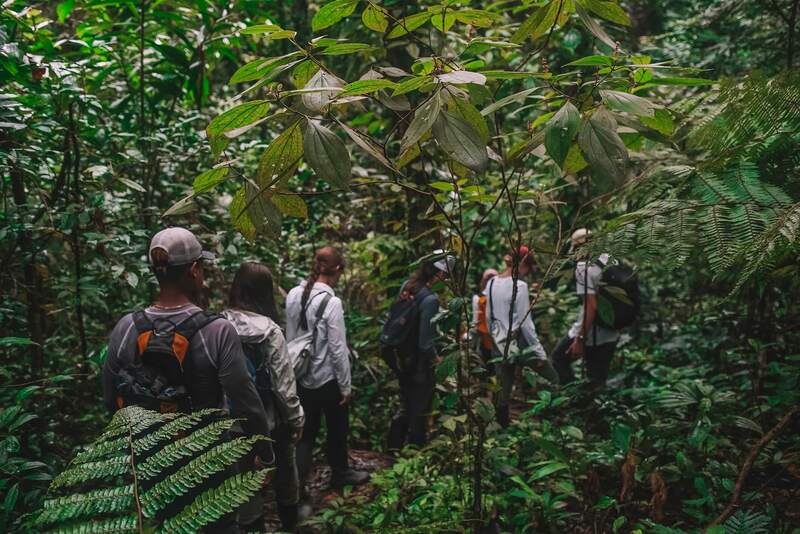 Our classroom in Panama is the archipelago of Bocas Del Toro; a place where forest and shore come together and present almost limitless opportunities to study the ecology and conservation of both the marine and terrestrial realms. 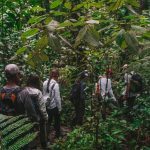 [post_content] => Covered in lush rainforests, hundreds of mangrove islands, and coral reefs teeming with diverse marine life, the Bocas del Toro Archipelago serves as a living laboratory for studying tropical biodiversity. 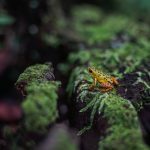 This chain of islands is populated by everything from toucans and butterflies to turtles, sloths, and brightly colored poison dart frogs. At first glance, Bocas is nothing short of paradise. There’s a melody to conservation, and I was once told by a professor to listen to the sounds nature made. Whether that be the falling of heavy rain on our steel roofs, or the grackles crackling to each other, the sound of the waves, rolling in. During our recent night walk, we had the occasion to turn off our lamps and sit for a few minutes in darkness. To me, nature was more alive than it had ever been. It does not happen as often as I wish, but moments like these are when one can truly appreciate all of the diversity of insects our planet beholds. Silence in nature, is loud.